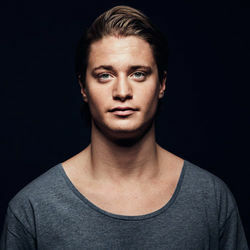 Discover more playlists and music by Kygo on PLAYLISTED. Like Carry On, Think About You (Galantis Remix), Think About You (feat. Valerie Broussard) and Happy Now (R3HAB Remix).